Blue coloured vinyl. 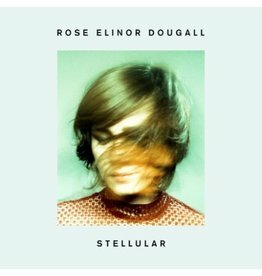 Two years on from the critically acclaimed Stellular, Rose Elinor Dougall returns with her third solo album A New Illusion. 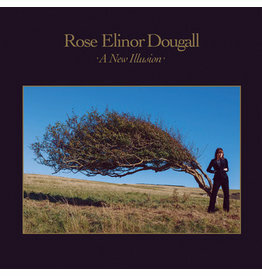 A record in which everything is perfectly in its place, which knows that a little goes a long way, and a great chorus goes to the end of the earth.